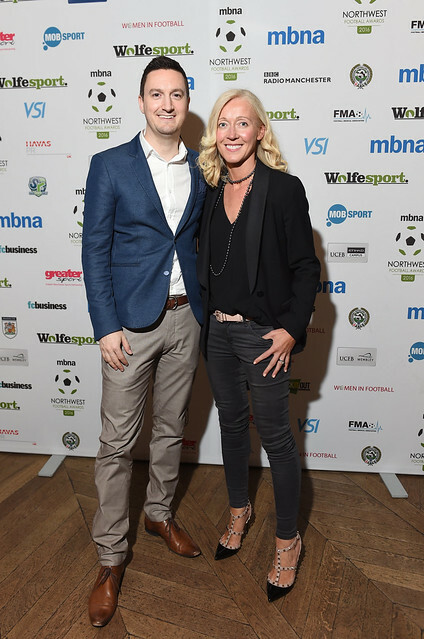 The 2016 MBNA Northwest Football Awards was launched last night at Australasia in Manchester, with some of football’s great and good gathering together to celebrate the brightest and best of the region’s footballing talent, both on and off the pitch, from grassroots to Premier League. 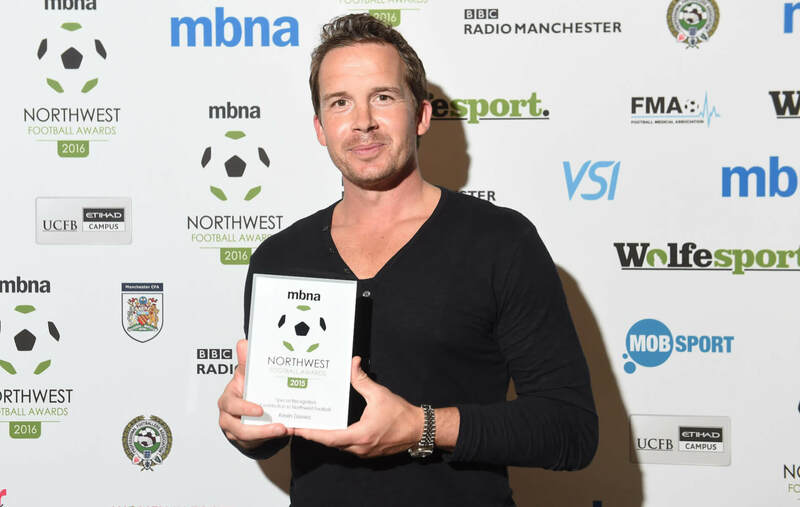 The evening saw ex-Bolton Wanderers legend, Kevin Davies, receive a special recognition award for Contribution to NW Football. He accepted the Award with his wife and three children. BBC Radio Manchester also broadcast their Red Wednesday programme live from the launch night. Entries for the awards open on 13th June at www.northwestfootballawards.com, with the Gala Awards’ Dinner, hosted by broadcaster, Dan Walker, on 14th November at The Point, Emirates Old Trafford. Tickets available here.